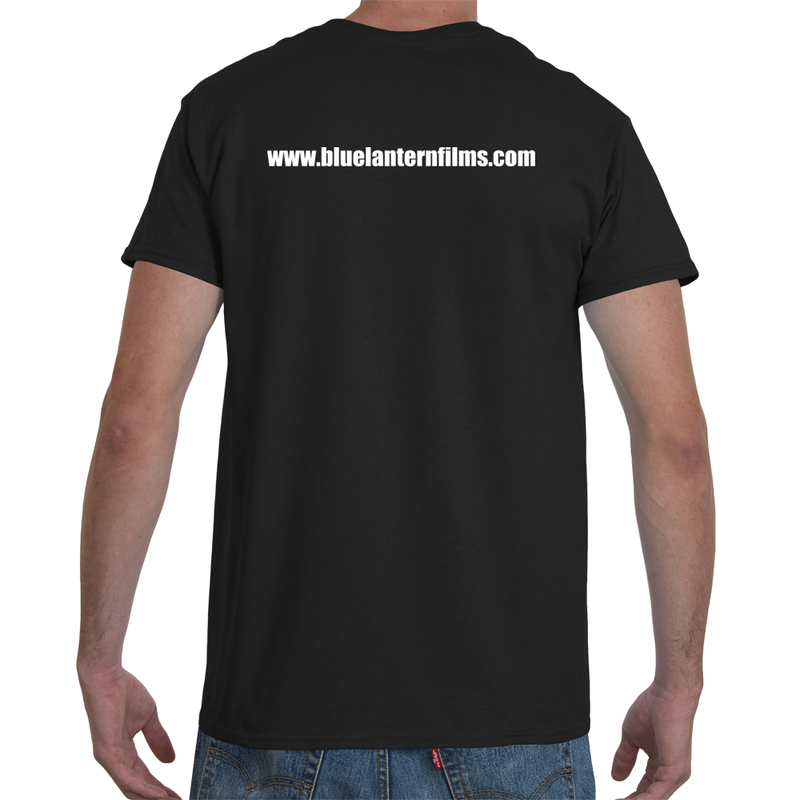 This is the official Blue Lantern Films T-Shirt. Printed logo on the front and URL on the back. Show your support of Indie Film and BLF with this awesome shirt.